Any of us growing up in the backpack era of hip-hop remembers King Chip’s “Fat Raps.” In 2009, King Chip (or back when he was called Chip Tha Ripper) put his Chuck Inglish-produced “Fat Raps” on his mixtape The Cleveland Show that featured fresh-faced rappers Curren$y and Big Sean. 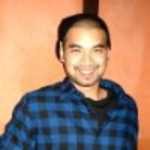 As time went on, “Fat Raps” got bigger on the blogs as the remix gathered more familar names to appear like Dom Kennedy and Boldy James. Today, King Chip has reunited the crew for “Fat Raps 3,” which has the original guests and Detroit up-and-comer Earlly Mac. 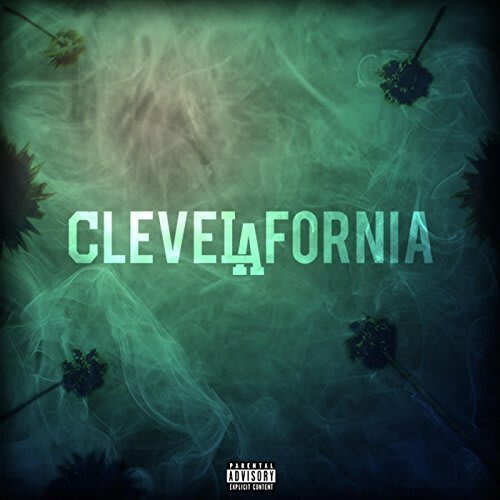 Listen below via HipHop-N-More, and download King Chip’s latest CleveLAfornia on Amazon.